QUIZ: 20th anniversary of the driving theory test – can you answer these questions? TODAY marks 20 years since the introduction of the driving theory test in the UK. 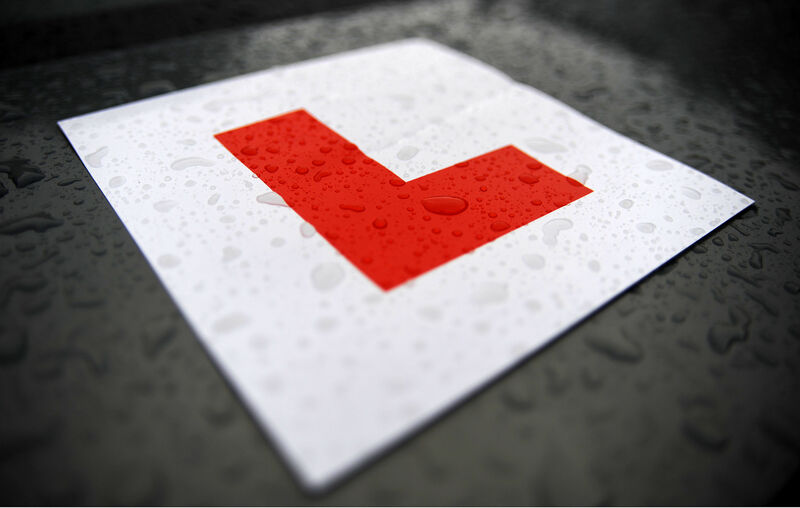 The test is designed to assess learner drivers’ knowledge of road signs, safety and best motoring practice. The current test has two parts – 50 multiple choice questions and a hazard perception video. You must pass both parts, otherwise you’ll have to re-sit the full test. The pass rate for car drivers in 2015 to 2016 was 49.3%. How do you think you would score in the test? We’ve put together a sample list of questions, courtesy of the Driver & Vehicle Standards Agency, to test your knowledge. Let us know how highly you score!